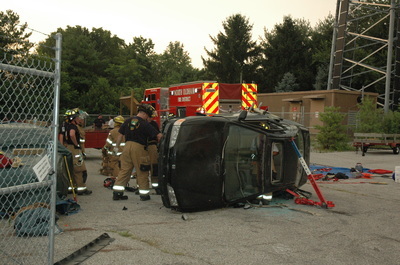 North Oldham volunteer members participate in training an average of once each week for 2 hours from 7:30 pm to 9:30 pm. 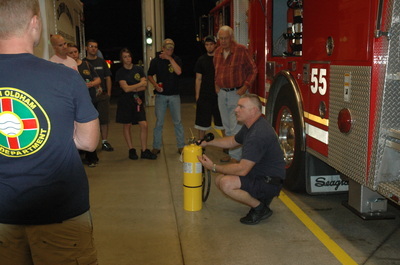 Additional training is held during the weekdays for our paid employees. 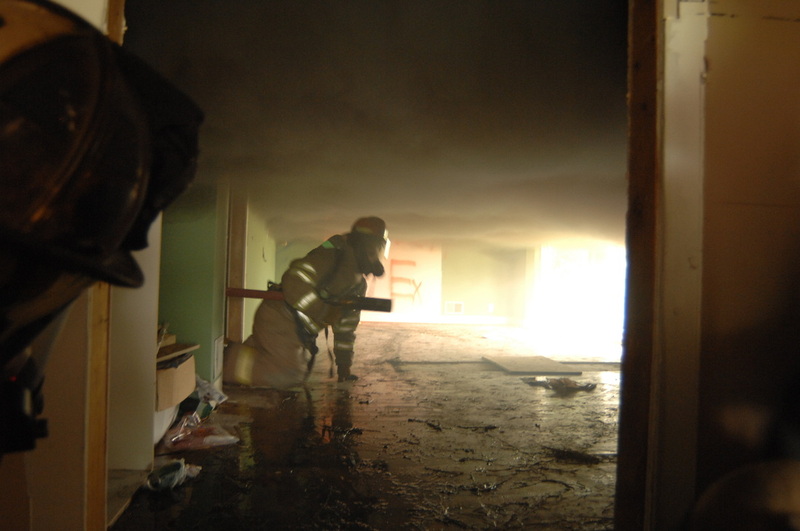 Members are expected to maintain a minimum of 12 hours each quarter in approved Fire Commission or KBEMS subject areas. Officers are required a minimum of 18 hours each quarter (NOFD requirements exceed kentucky requirements of 20 hours each year per firefighter). New members to the Fire Service are provided “recruit” training exceeding Kentucky minimum standards for a total of 36 hours in an approved curriculum prior to being able to respond to incidents. Once this initial training is completed additional training is mandated in specific categories in order to progress beyond a “Rookie” status. 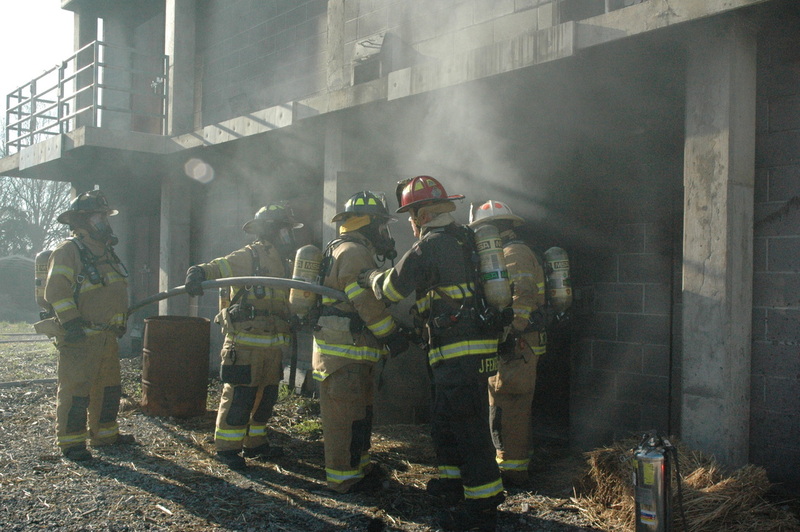 Kentucky requires 150 hours in specified topics or recognizes IFSAC (International Fire Service Accreditation Congress) Firefighter II as a certification level for Volunteer Firefighters. 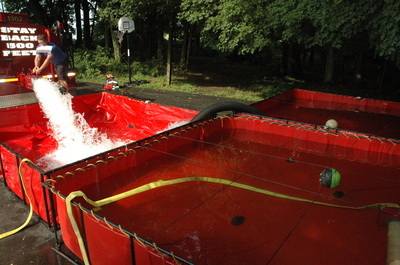 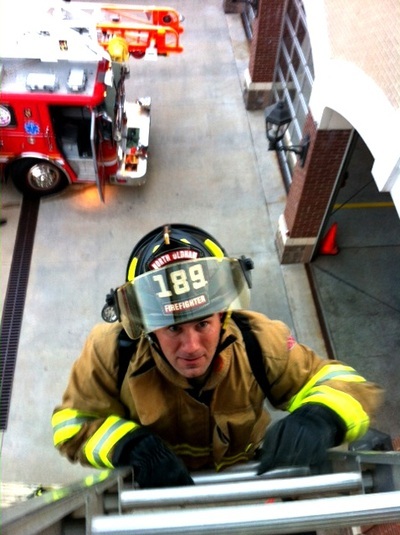 Career Firefighters must achieve 400 hours in specified topics for certification as must also successfully pass the CPAT (Candidate Physical Agility Test). 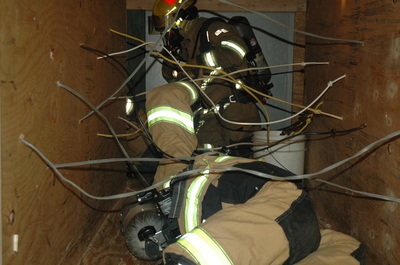 North Oldham uses the IFSTA Essentials (6th Edition) as a primary reference for all firefighting instruction. 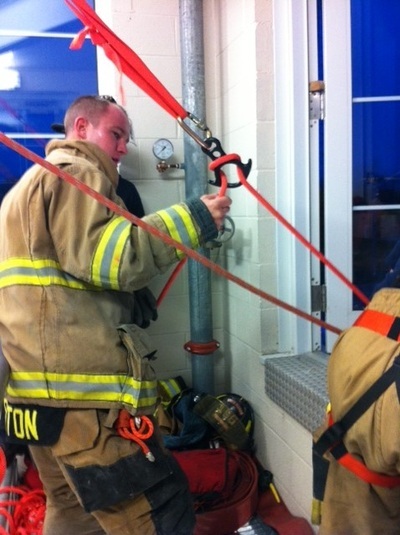 Additional training opportunities are plentiful through our agencies’ participation as a First Responder for OCEMS. 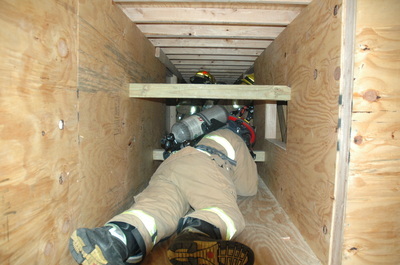 NOFD also participates as part of Oldham County’s Technical Rescue and Hazmat teams. North Oldham maintains an adequate training budget that allows us to send most of our membership to State Courses within the region and occasionally to courses outside of Kentucky that we believe will benefit the member and the department.